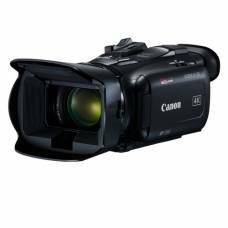 Features 20x optical zoom in 4K. 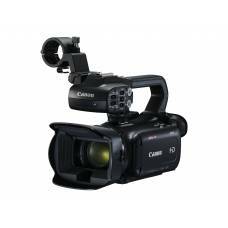 Features 15x optical zoom in 4K. 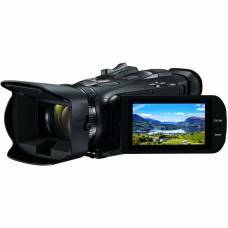 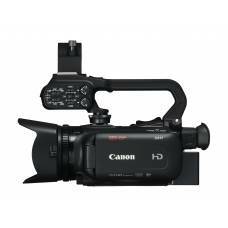 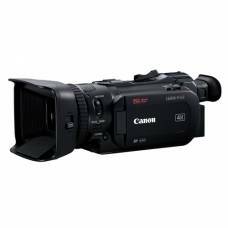 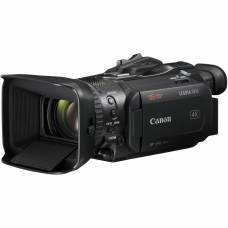 A compact, professional Full HD camcorder with a powerful 20x optical zoom and wide dynamic range. 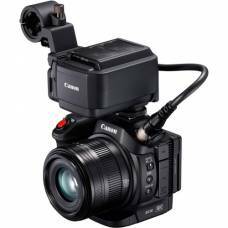 For content creators and enthusiasts - tell incredible 4K 50p stories with large sensor, Dual Pixel CMOS AF and Wide DR.
A compact and powerful full HD camcorder with a 20x optical zoom lens offering superb image quality.